Wood, leather, marble, and gold. 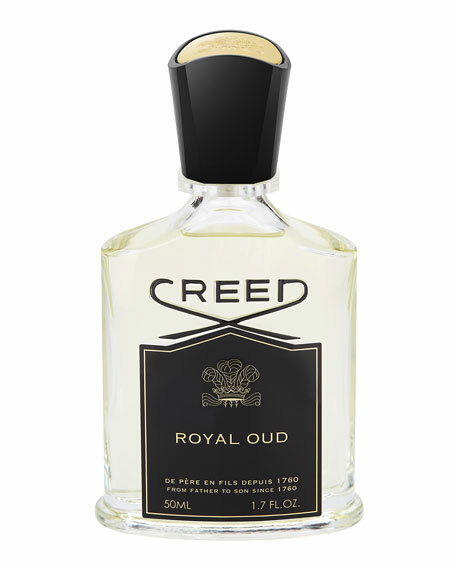 These luxurious elements of a Persian palace are the inspiration behind the architecture of Royal Oud. Precious, sweet oud is carefully extracted from agarwood trees, a carefully-guarded resource that grows only in certain parts of India. 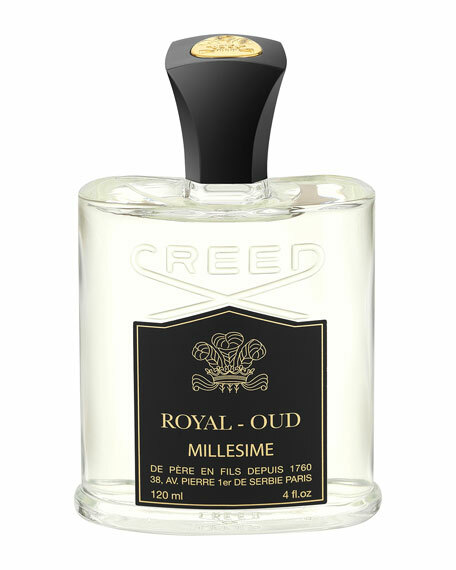 Oud's rarity lends to the expense of the fragrance's coveted raw materials, prized by both the men and women who wear it. 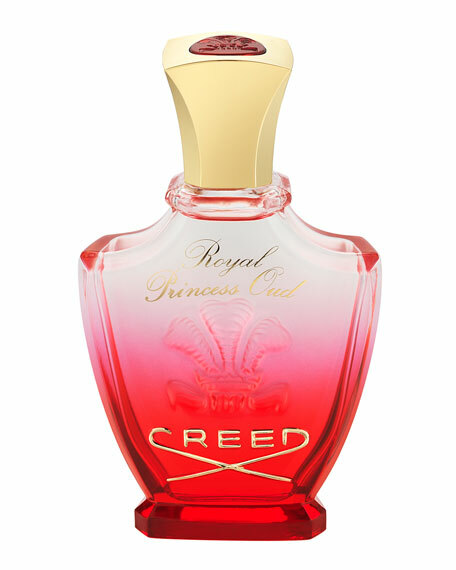 A fashionable favorite amongst today's royals and heads of state, Royal Oud's universal blend bottles the splendor of palace life across continents. 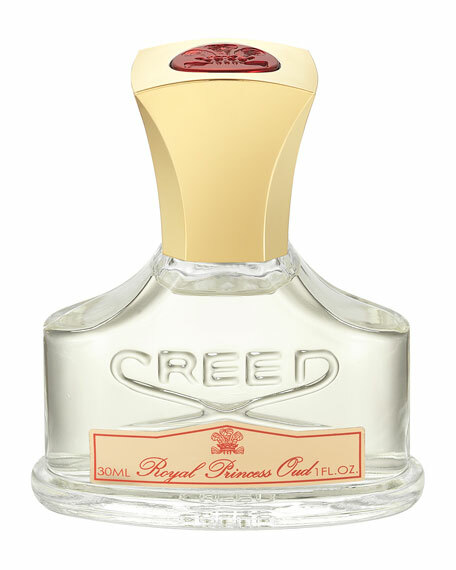 For in-store inquiries, use sku #271791.